Can you make a living working as a historian? What does a ‘history professional’ actually do? For many students and early career professionals interested in history, finding employment opportunities beyond their tertiary studies can be both challenging and daunting. 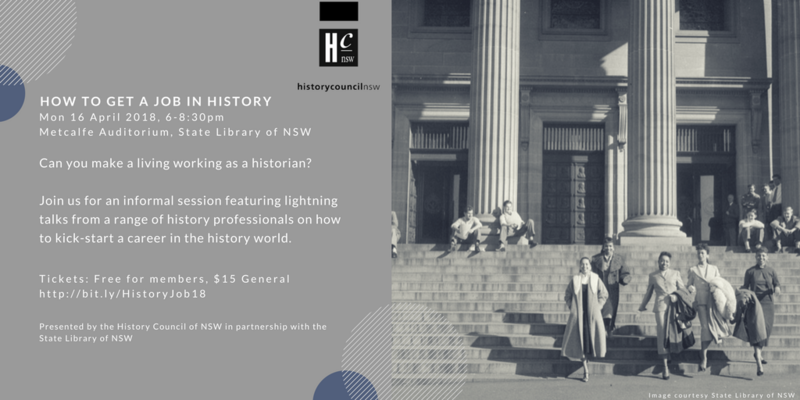 Join the History Council of NSW for an informal session featuring a diverse range of guest speakers working in the history sector. 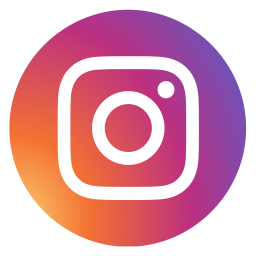 Hear ‘lightning talks’ from historians, museum curators, researchers, podcasters and other history professionals as they share their experiences and tips on how to kick-start a career in the history world. After the lightning talks, there will be time for questions and an opportunity to network. Light refreshments will be provided. This is a special event in partnership with the State Library of NSW and supported by Create NSW. In 2016, Kiera published a speculative biography entitled The Convict’s Daughter: The Scandal that Shocked a Colony with Allen & Unwin which received positive reviews and is now in its 6th print run. In 2017, Kiera was awarded an ARC DECRA for a project entitled ‘Speculative Biography, Historical Craft and the Case of Adelaide Ironside’ to produce another narrative-driven biography on the little known Australian colonial artist Adelaide Ironside. Kiera has also worked as a consultant and on-camera historian for a four-part series on the HISTORY Channel Lawless: The Real Bushrangers and is a regular presenter on ABC’s Radio National’s Nightlife program. 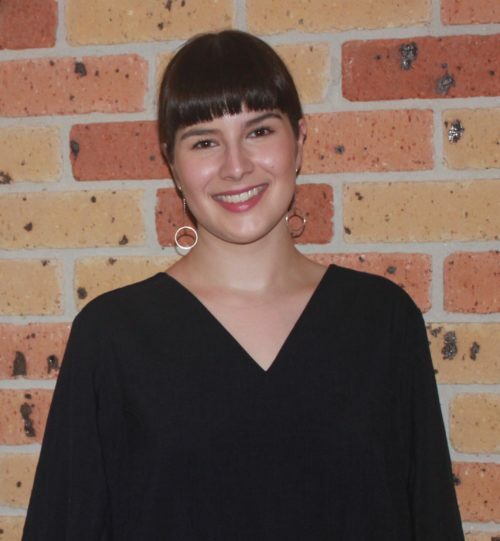 Minna has a background in government, heritage and interpretation projects, and holds a Master of Public History from Monash University and a First Class Honours degree from the University of NSW. 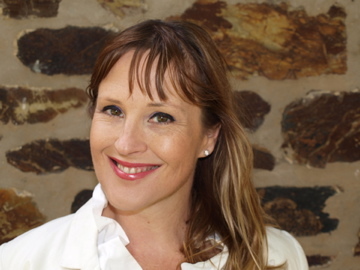 She specialises in historical research and interpretive content for a diverse range of formats including online heritage databases, websites, signage copywriting, ABC Radio National, exhibitions, landscape and architectural designs. 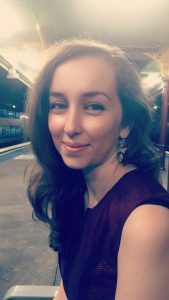 In addition to her consulting experience Minna has authored and presented peer reviewed research as part of her Berry Family Fellowship into Victoria’s social history and is the 2018 NSW History Fellowship recipient. Stephen’s PhD thesis was a history of historical reenactments and public commemorations of the past, and he has taught Public History at the University of Technology, Sydney, and worked extensively as consultant historian in heritage, museums, film and television, and history events and performances. In 2011 he won the NSW Premiers History Award for Regional and Community history with his book Cabrogal to Fairfield – A history of a multicultural community. Since then Stephen has been a curator at the Australian National Maritime Museum, where he has developed a number of successful exhibitions and is currently leading development of a new permanent gallery that explores deep time, environmental and Indigenous histories. In 2017 Stephen was awarded the NSW State Library Merewether Fellowship, and in April 2018 his fourth book will be published; The Sydney Wars – Conflict in the early colony 1788-1817. Laura completed her Honours degree at the University of Sydney, specialising on Fort Denison in Sydney Harbour from 1840-2000. Since graduating with First Class Honours, Laura has been involved in a variety of both paid and volunteer opportunities in the history sector. 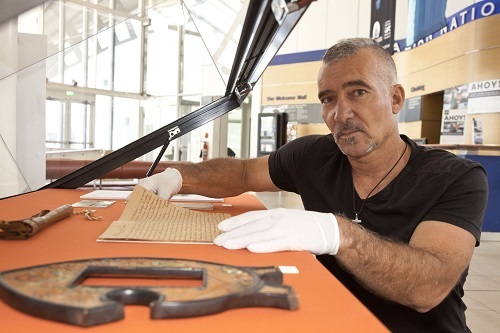 This has included assisting Dr Tanya Evans and Local Studies Librarian, Donna Braye, on the exhibition Going the Distance at the Spit held at Barry O’Keefe Library, working as a Research Assistant for historian Dr Peter Hobbins, and volunteering for the Royal Australian Historical Society (RAHS). Since December 2017, Laura has been working at the RAHS as their Digital Coordinator and managing the membership database. Nicole is a freelance historian, curator, content strategist and the current Executive Officer at the History Council of NSW. 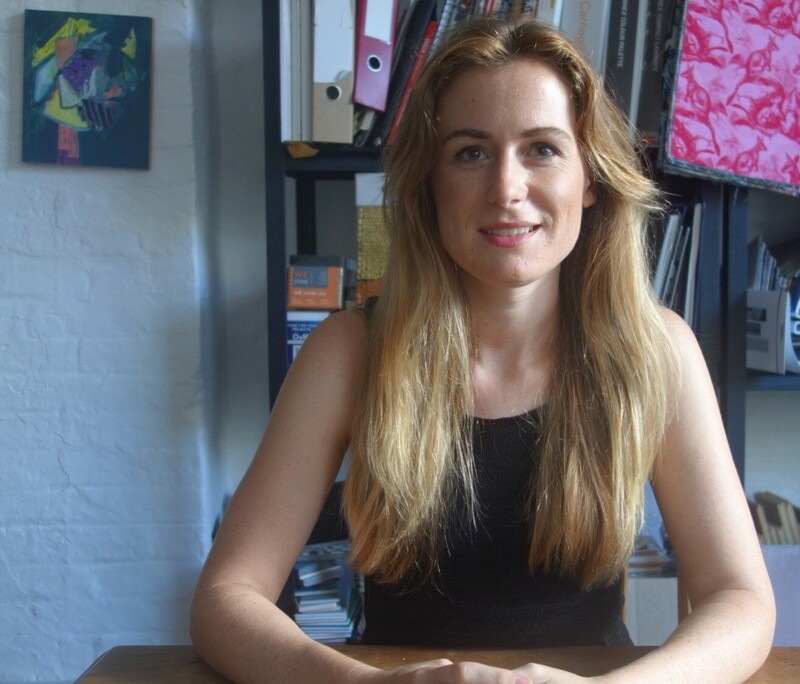 Since completing Honours at the University of Sydney in 2009, Nicole has worked for Sydney University Museums covering all three collections of the University Art Gallery, Macleay and Nicholson Museums. At the Australian National Maritime Museum, Nicole worked as Curatorial Assistant Digitisation and later Digital Curator. As a freelance historian, Nicole has worked on numerous projects for the City of Sydney, Dictionary of Sydney, IP Australia and PlayStation.